Long term field experiments are rare. Why? Because we want quick answers to questions posed. Because funders don’t like to commit for long periods? But we are all farming for the long term and the demand for sustainably-produced food is not going to diminish. This is why TMAF is a leader in long-term research and why we have been looking at the latest news from our longest-running trials. Over a decade ago, TMAF and The Arable Group (now NIAB) instigated a series of long-term field trials. 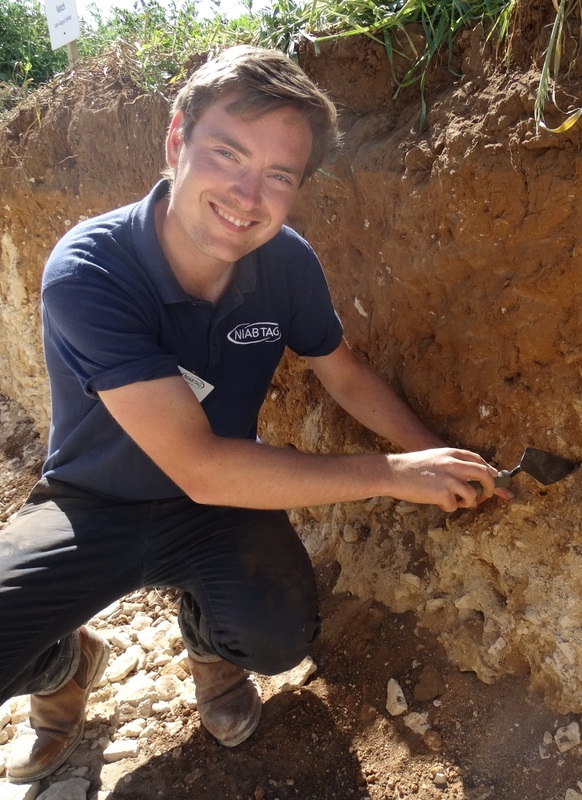 The New Farming Systems (NFS) trials aimed to look at the long-term impact on productivity and soil properties of cultivations, cover crops, bi-cropping and soil amendments. A project called National Agronomy Centres (NAC) which incorporated several existing trials plus some new ones became, in 2017, a project named MENTOR when a new round of funding prompted some change. 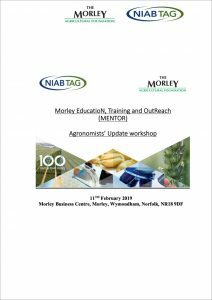 In February 2019 TMAF/NIAB held an agronomist workshop to review the long term findings of the MENTOR trials, discuss progress and question validity for the future. A full report of the meeting is available but here is a summary of the key points. Initiated in 1986, this trial looks at the yield response in given year from a T0, T1, T2, T3 application. It is interesting to see how the responses have changed, varieties have developed and resistance of the diseases has evolved. Also, the years when new fungicides have been introduced e.g. Epoxiconazole, Strobilurins and SDHI’s. What is most noticeable is annual variation in response due variation in weather. Initiated in 2010, this trial is in design very similar to the winter wheat trial. However, variation across years is much less. Initiated in 1997, this trial harvests sugar beet at monthly intervals from August to January with varying fungicide doses and strategy. Evidence from our trials is that yields tend to peak at the end of November. Different fungicide timings with the same products show a positive yield response from fungicides but timing was less important. This trial was started in 1984 in anticipation of the straw burning ban (1992). It posed the question ‘what are the impacts of chopping and spreading on soil function and crop productivity?’. The trial has shown a modest increase in soil organic matter and a new equilibrium point has been reached. using remote sensing (drone imagery) to measure system performance. Our preliminary studies have shown how both these technologies can be used to identify areas of variability. However, often this needs to be validated with observation data from the ground to guide management decisions and understanding. All of this work by TMAF and our partners may be a long haul, but we still believe in the value of long-term field experiments. This aspect of our work is an important part of trying to make sense of continuing practices or starting new ones. It is also part of developing the solutions to the problems of farming today and tomorrow. Beet or bust in 2019?